Is your child a budding scientist? Does he or she like to explore mysterious nooks of the universe, the human body or Physics? Or does he or she like to try out various experiences and enjoy learning through games? In that case, this package is right for you! 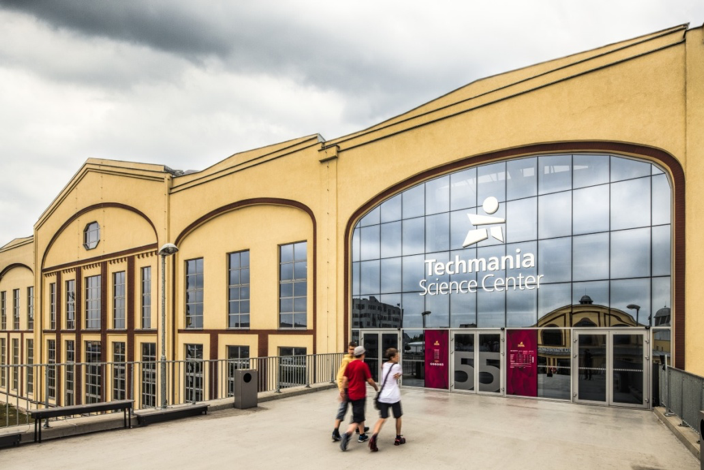 Kids have the chance to experiment and learn how the world works by using all their senses in the Techmania Science Centre in Pilsen. 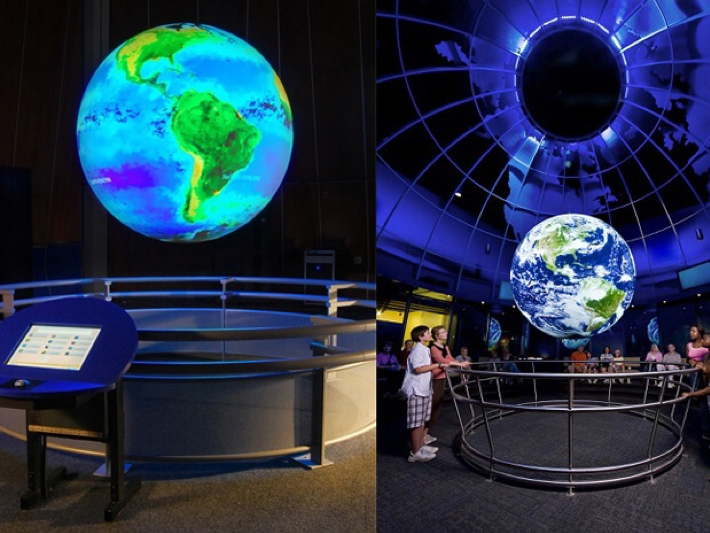 These interactive exhibits are here to explain some natural and human activities in our world. Experiment and learn how the world around us works by combining all your senses. 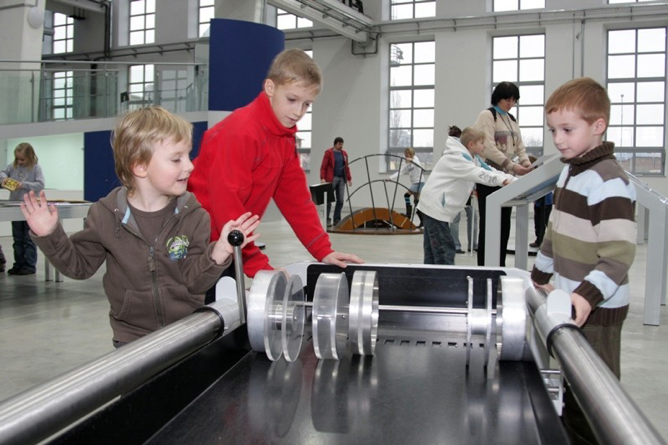 Interactive exhibits are no ordinary toys. Each one is designed to explain some natural phenomenon and the laws in various fields of human activities. You will find that even Physics can be an adventure while film, on the other hand, is a science.